Why can’t your child just behave? 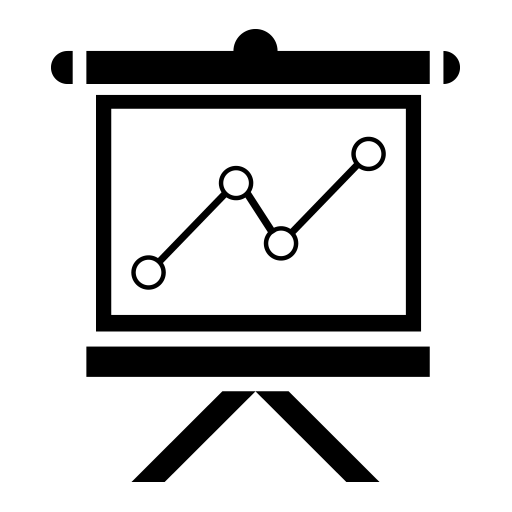 The lens you use to view your child’s behavior has vast implications for your reaction and the way you help your child. If you’re frustrated because you’ve tried everything you can think of to prevent those dramatic meltdowns and it seems like nothing at all sets off those screaming, crying, dreadful tantrums, then this talk is for you. 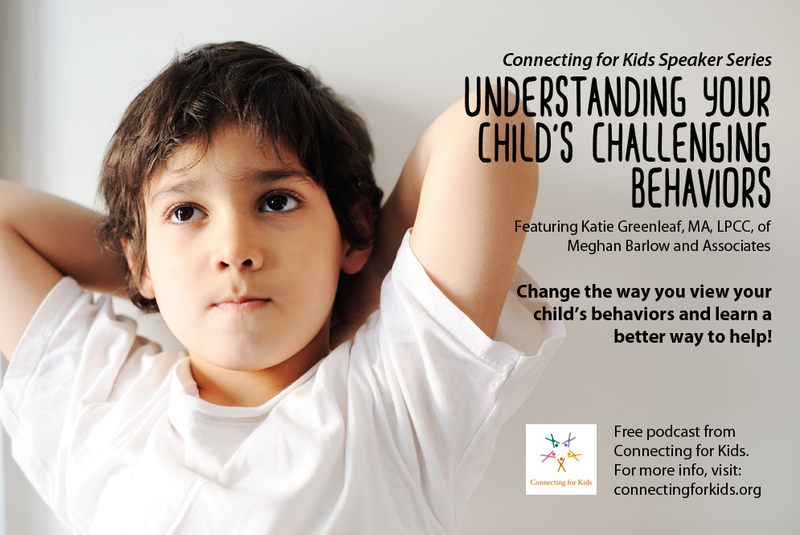 Join Katie Greenleaf, MA, LPCC, of Meghan Barlow and Associates, for a talk that will completely change the way you view your child’s behaviors and guide you toward a better way to help.